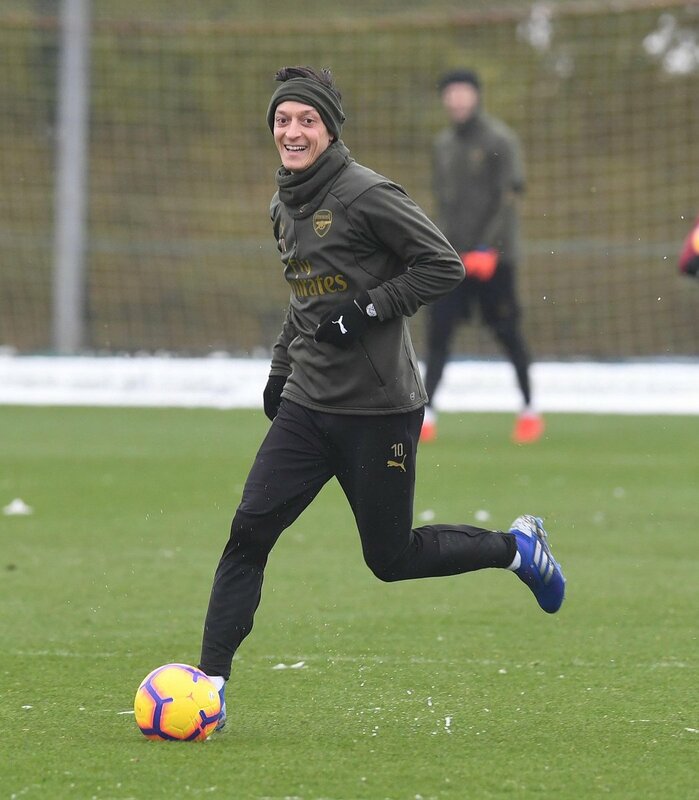 Arsenal are currently short in the attacking department with injuries to Henrikh Mkhitaryan and Danny Welbeck while Mesut Ozil has struggled to make the matchday squad with fitness concerns of his own. As such, there seems an urgent need to reinforce the attack front for the second half of the season, although manager Unai Emery has recently acknowledged that the club cannot afford permanent moves during the month. Aside from Suarez, the Gunners have also been linked with the services of Yannick Carrasco from Dalian Yifang and reports claim that they are looking to convince the Chinese outfit into a temporary agreement. The Belgian surprised the footballing fraternity after he made the surprise switch to the Far East last winter but he now seems keen on making a comeback to Europe.